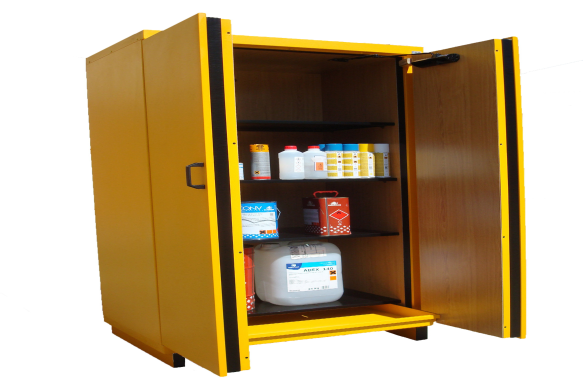 The fireproof cabinets are equipped with fire protection systems to isolate the products stored inside. The level of protection is called by the acronym FR (Fire Resistance) followed by a digit indicating the number of minutes of protection. Isolate the inside of the cabinet by closing the doors and the ventilation ducts tightly, protecting the products stored inside the cabinet. 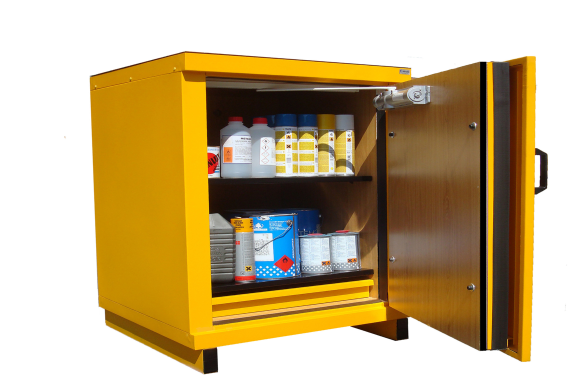 In the case of hazardous products, the level of protection (FR) indicates to the firemen the time margin they have before the products stored inside the cabinets are ignited or exploded.